New brand identity. New messaging platform. Increased sales. 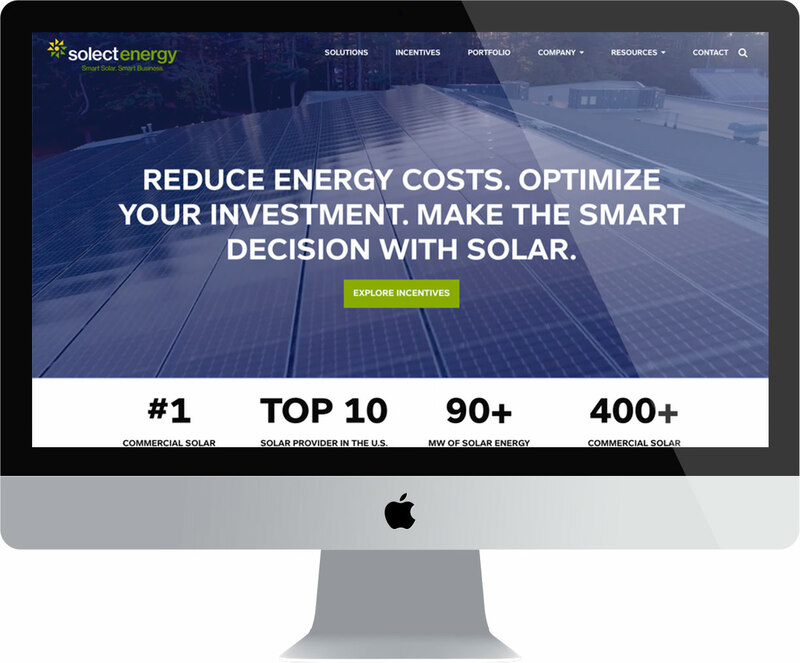 Solect Energy offers smart solutions and proven expertise in solar development, technology, construction, policy, and incentives, as well as individualized financial guidance. They’ve installed over 90 megawatts of PV systems, with a focus on commercial, light industrial, and institutional properties throughout the New England market. 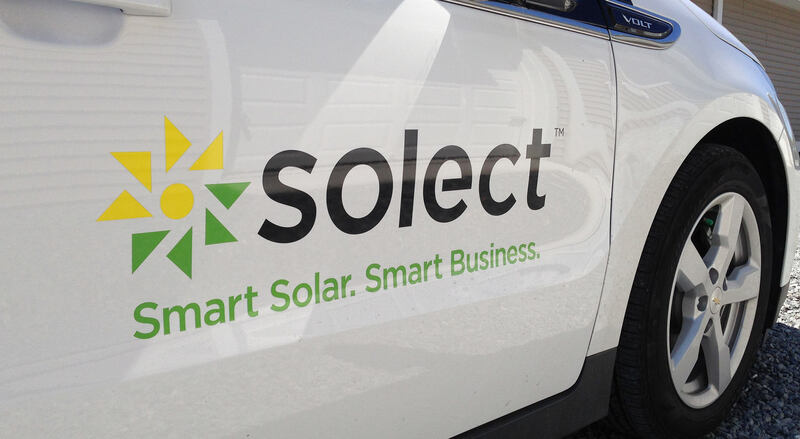 Solect offers a wide and complex range of commercial solar services, particularly purchase options, which can be confusing and overwhelming to prospects at first glance. They needed a clear way to communicate ROI and the fact that one of their main competitive advantages is the ability to navigate policy and incentives, matching them to property owners financial and business objectives. The website was confusing and lacked clear details on cost benefits and the full array of services the company offered. There was no professional collateral for face-to-face meetings. In addition, the overall look and feel of the brand was not on par with competitors. There was no consistency and the logo was generic and did not reflect the company. To kick things off, a messaging platform was developed out of which came a mission statement, elevator pitch, and the tagline Smart solar. Smart business. Logo development followed which led the way to creating an over all brand design system which included the website, key landing pages hooking into digital marketing initiatives, marketing collateral and sales kits, advertising, and vehicle graphics. 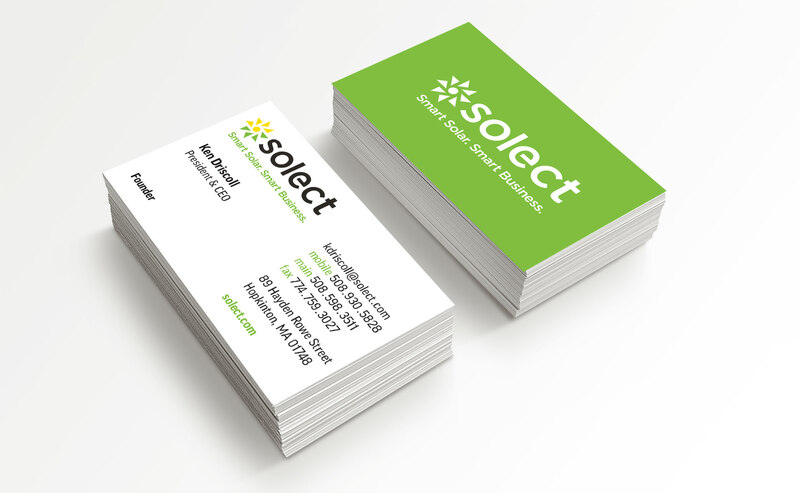 Services were organized and distilled into simple messaging and design solutions that instantly communicate value and ROI. Ad campaigns and targeted marketing were layered on which increased inbound website traffic by 65% and upped conversion rates by 52% within 6 months. Sales rapidly increased, propelling them to one of the top 10 solar engineering, procurement, and construction firms in the nation.